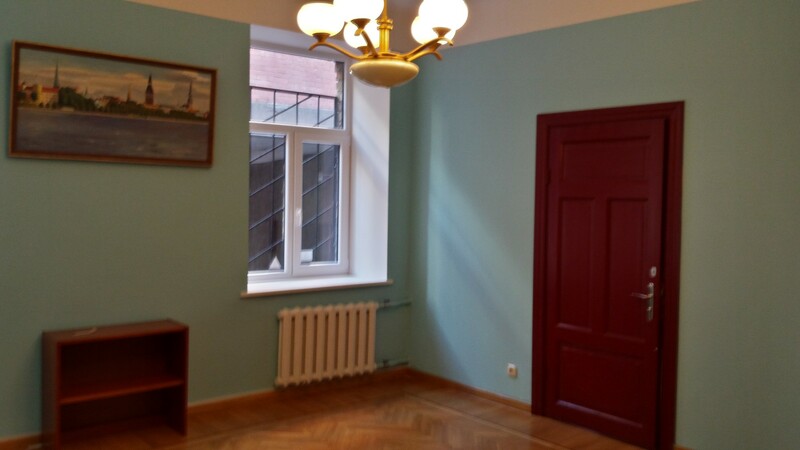 Good offer in Riga`s center! 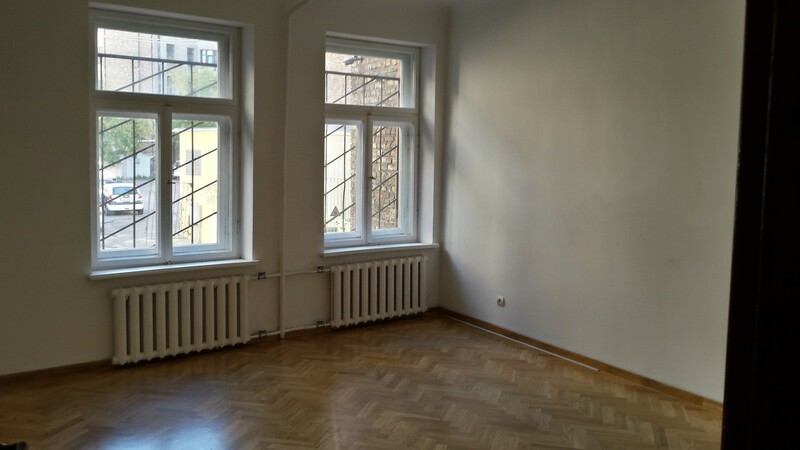 Apartment for rent at 115 Dzirnavu Street, Riga. Total area 110 m2. Three isolated rooms and one walkthrough room, kitchen, shower, toilet. 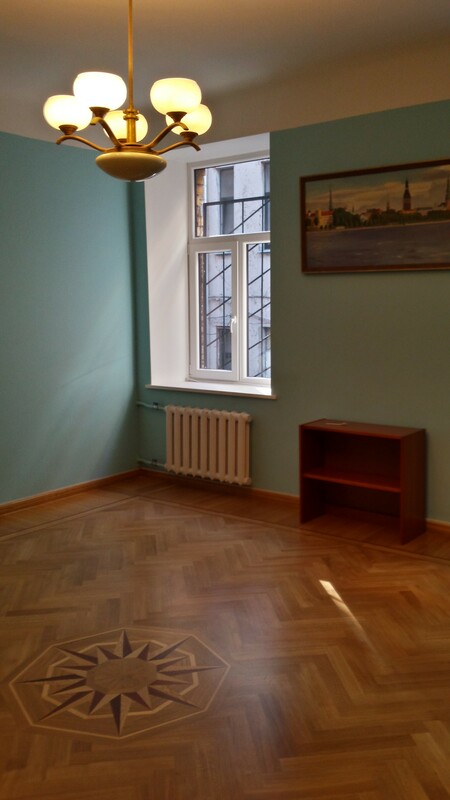 Quality parquet floor in all rooms; new PVC windows with a view of the courtyard. High ground floor, locked stairwell, courtyard building (no noise from the street), parking space in the yard. The apartment is in good condition – ready for new residents. Electricity, urban water-supply and sewerage, central heating. Good infrastructure and convenient public transport traffic.